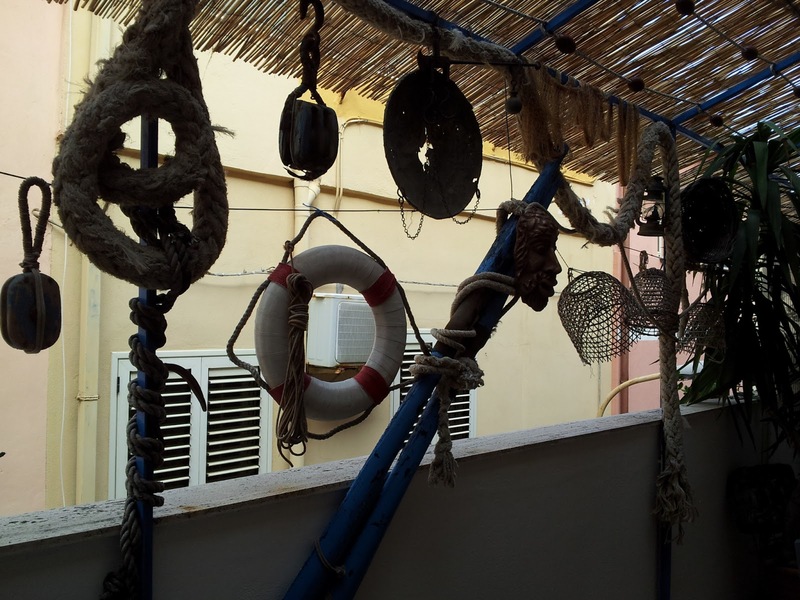 This night we stayed in Scilla, a lovely town closer ot Villa San Giovanni, the B&B is called Stelle del Mare. The owner was really kind. 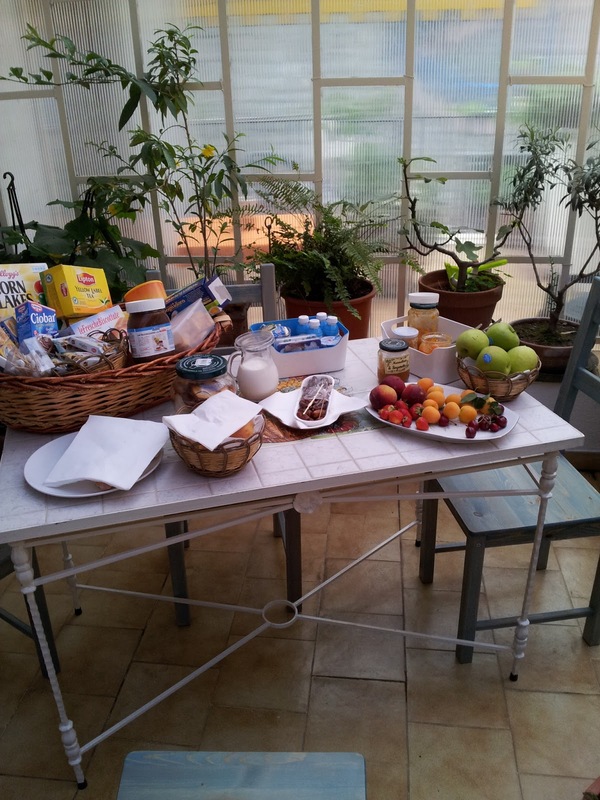 The breakfast she prepared for us was delicious with all the products home made, orange juice, jam, cakes etc. It is not possible to describe in few word the high level of hospitality and the customer attention in any detail even providing a safe place where to store our bikes.